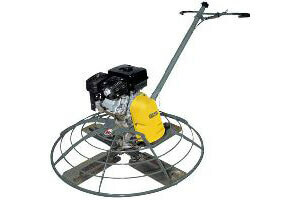 Super compact and versatile this material lift comes with all the bells and whistles. 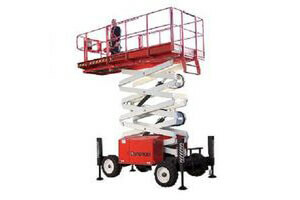 Lifting items of up to 200kgs to a maximum height of 3.9m, this material lift has one piece construction so there are no loose pieces that can get lost and it’s designed to fit into most SUV’s and vans. 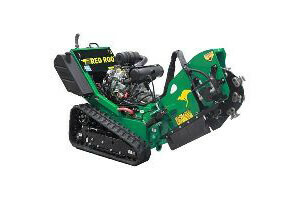 Compact and lightweight, this unit can be moved and set up with ease by a single operator. 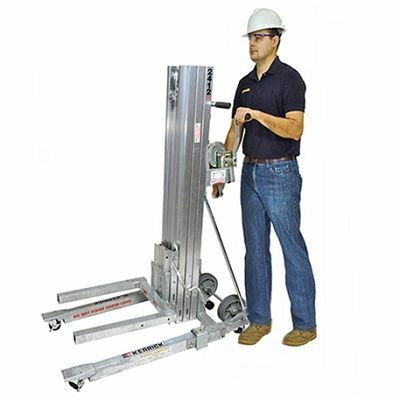 The 2412 material lift offers the full package and is ideal for HVAC contractors, electrical contractors, industrial maintenance jobs, steel erectors and facility management work.